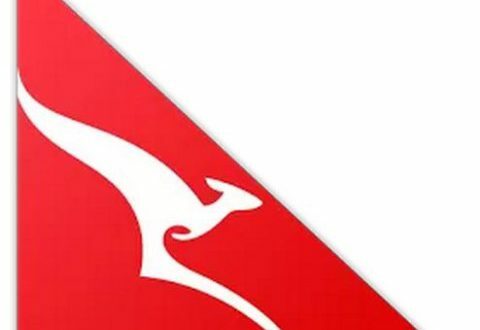 For travellers out there who regularly – or irregularly – use Qantas, they’ve announced this morning that they’ve released an App for Android and it’s available now to download from Google Play. The new app which has been designed for devices running Android 4.0 and above, certainly looks stunning, some very well thought out options have been included in the design including the slide out navigation bar and what I see as a very Google Now style interface. Check in for most domestic flights. If you travel regularly or intend to the sale alerts are pretty good, you’re able to add your Qantas Frequent Flyer details to the App and your Frequent Flyer points are displayed on the main screen. Navigation is excellent via the slide out navigation drawer and includes all the information you’d normally find on the Qantas website about things like Lounges. 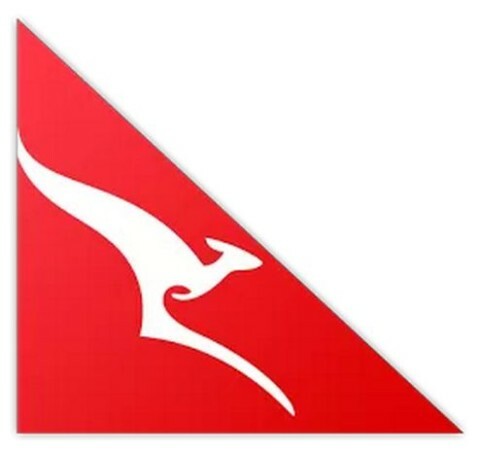 The app is certainly very welcome, especially at the quality that Qantas has delivered here. 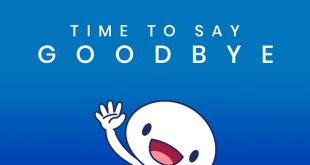 The App has only been available since yesterday and has received four 5 Star ratings already, although a single 1 Star rating has brought their average down a little. Nice looking app, if you have a device that is ICS 4.0 or later. Got Gingerbread, the Fleeing Kangaroo doesn’t want to know about you. Fly the Fleeing Kangaroo’s other unfairline, Jetstar, no Android app at all. Even if it’s flawless it’s a bit disappointing that any major company takes this long to release the first version of an Android app. Better late than never, I guess.